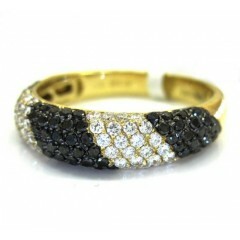 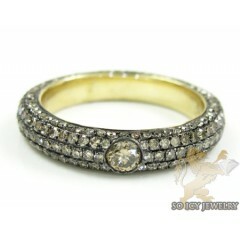 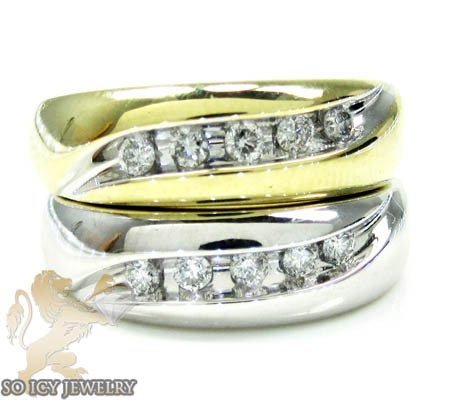 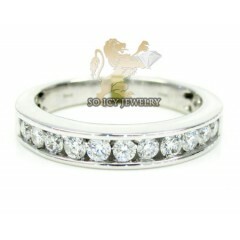 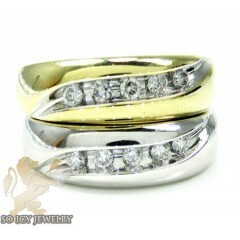 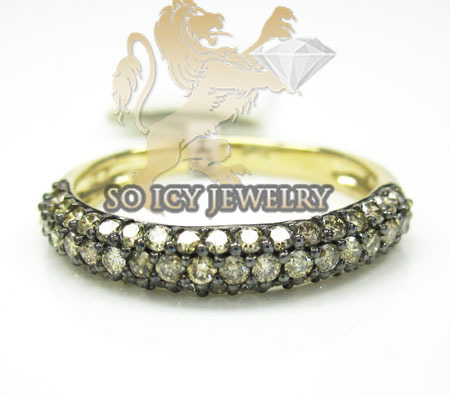 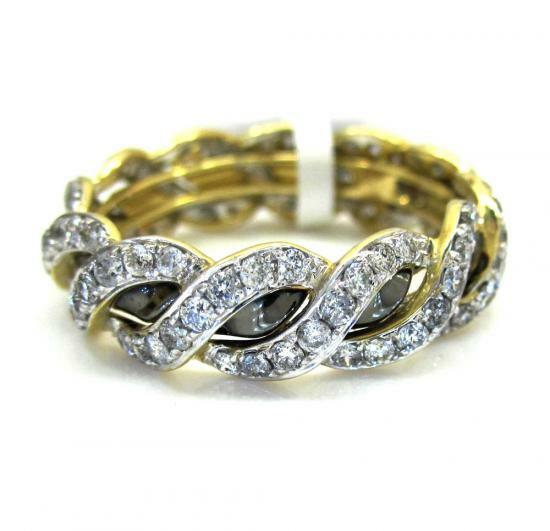 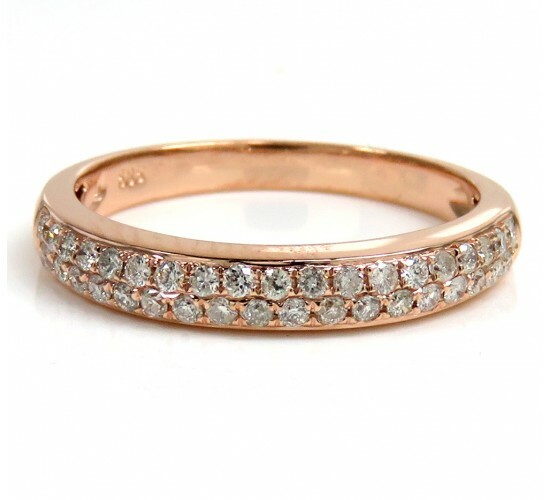 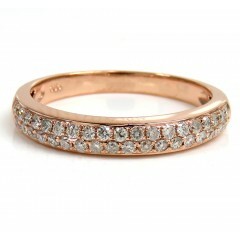 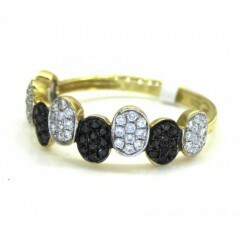 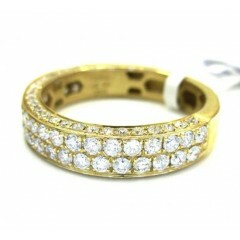 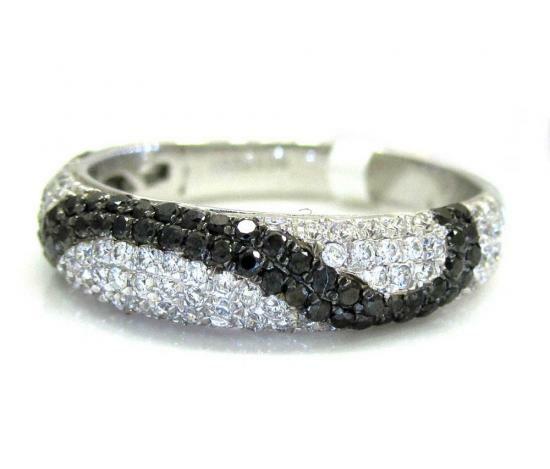 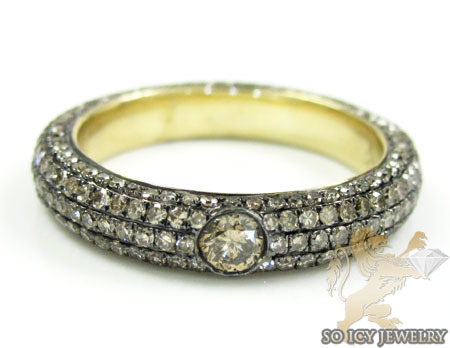 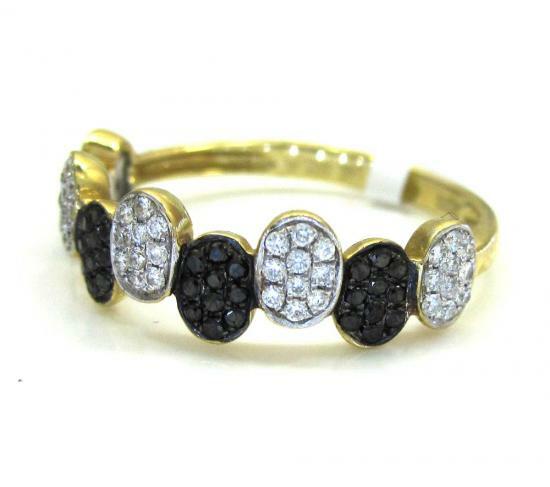 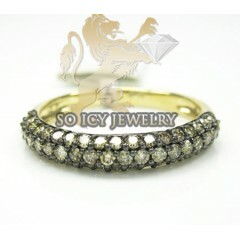 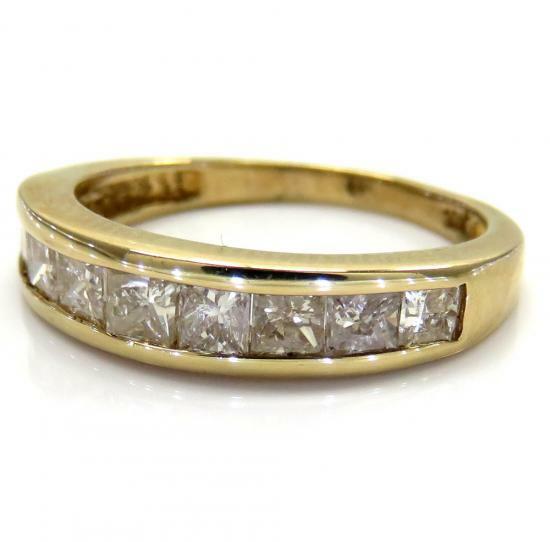 Our collection of ladies diamond wedding & bridal band rings will amaze you. 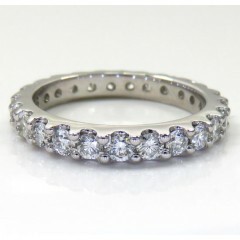 We offer all types of diamond settings and diamond cuts. 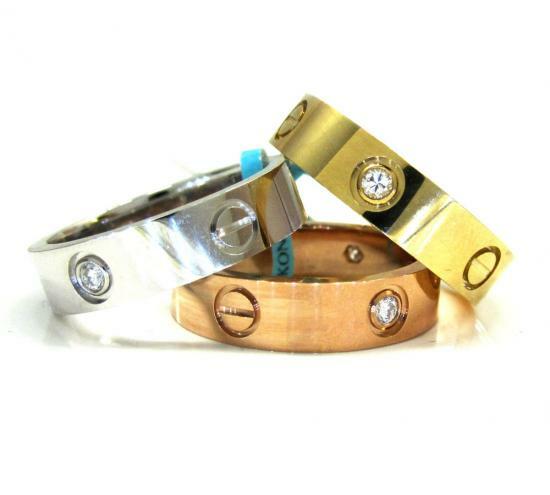 Our bands are crafted from 10k, 14k & 18k white yellow or rose gold. 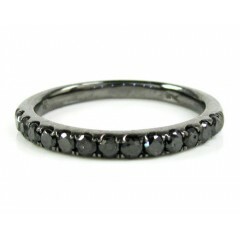 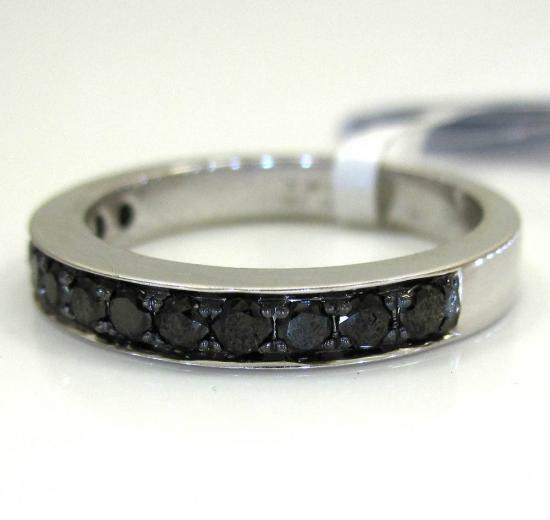 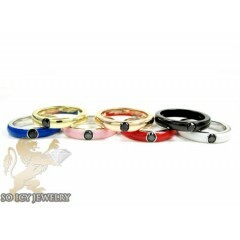 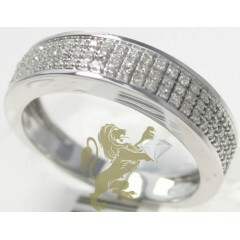 Princes start from as low as $199 so you can easily find a band that suits you and your budget. 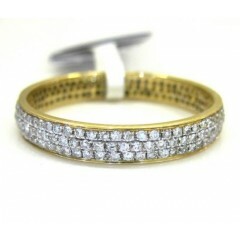 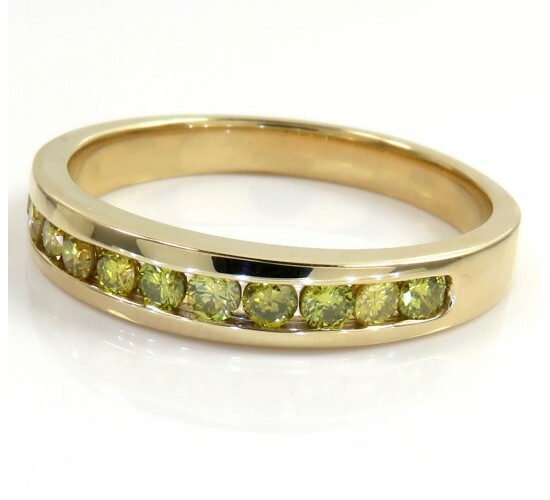 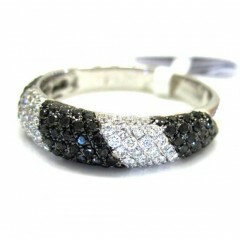 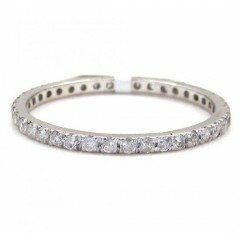 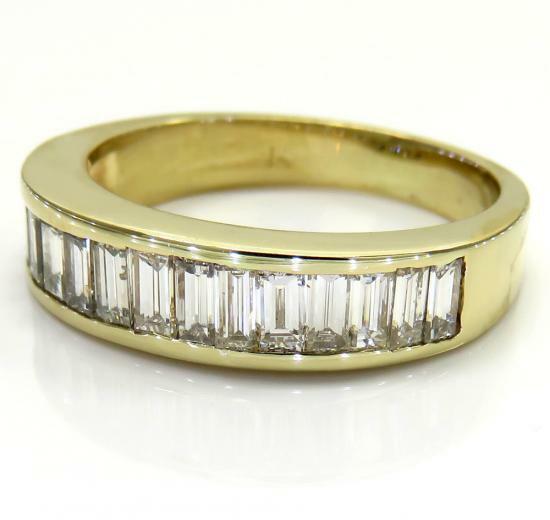 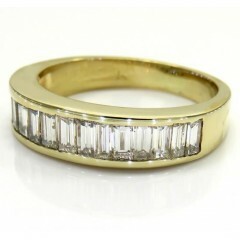 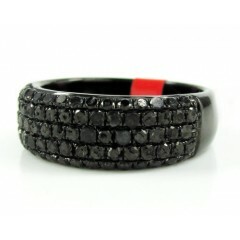 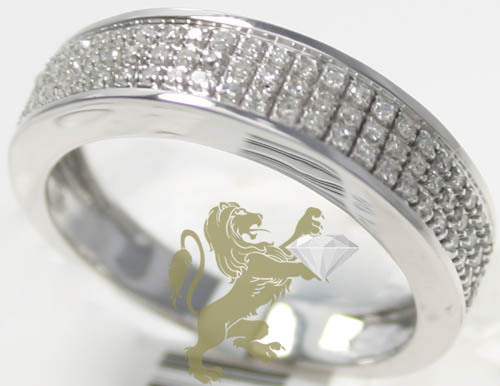 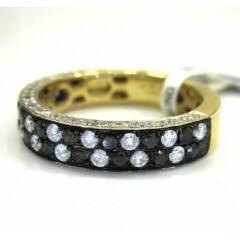 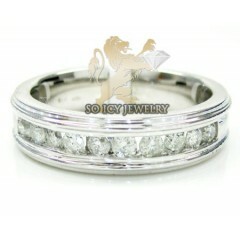 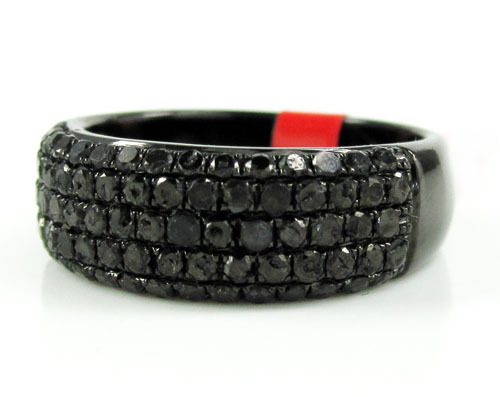 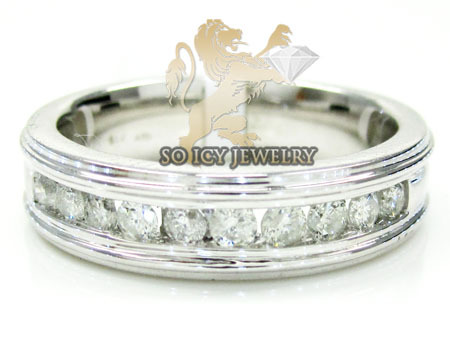 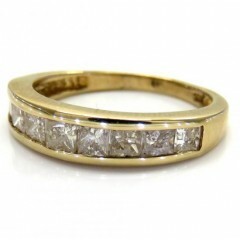 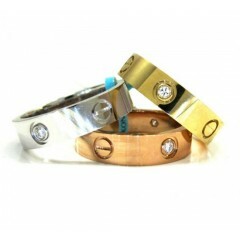 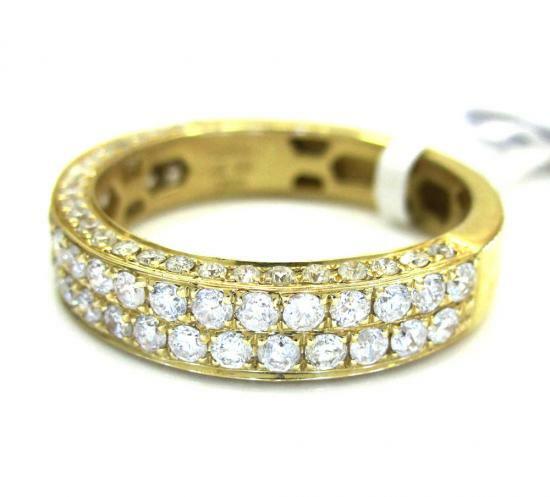 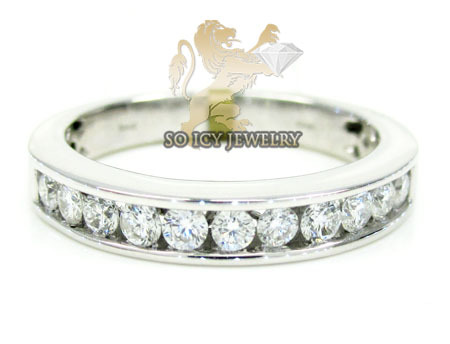 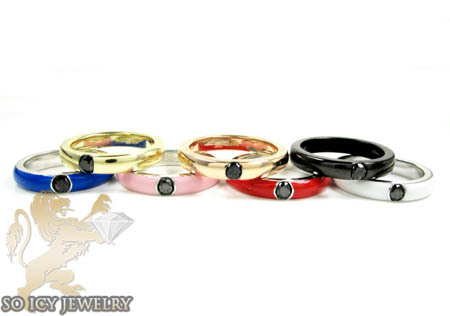 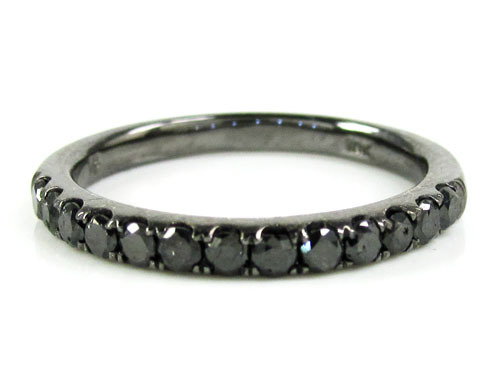 We offer hundreds of designs and the diamond shine on our bands are excellent. 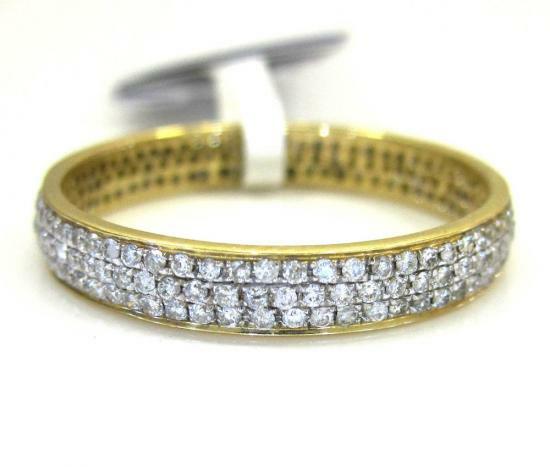 46 Ladies Diamond Wedding Bands Found.